Gardening is truly one of the most pleasurable hobbies one can take up. To nurture a plant when it was just a sapling and to finally see it bloom and bear fruit is a heartening experience. However, to see the same plant suffer from a pest infestation can be cringe-worthy. Pests like aphids, whiteflies, gnats, beetles, thrips, slugs and others can call your garden home and snack on the leaves of your veggies and flowers. Before you even realize it, these pests can take over your plants and eventually cause them to wither away. In a panic mode, you may run to the store and buy a strong-smelling chemical pesticide. But just as much as the smell repels you, your plants also aren’t very fond of it. Using them too often or in higher concentrations can burn the leaves and also hamper your plants’ growth. They can also kill beneficial insects in your garden, which means your pests will have no natural predators to keep them in check, making the problem worse in the long run. Chemical-laden pesticides are also a hazard to your family and pets. The chemicals leach into the soil and underground water, posing a health and environmental threat in the long run. You can save your plants while also being sensitive to Mother Nature by adopting more sustainable ways of dealing with pest infestations. 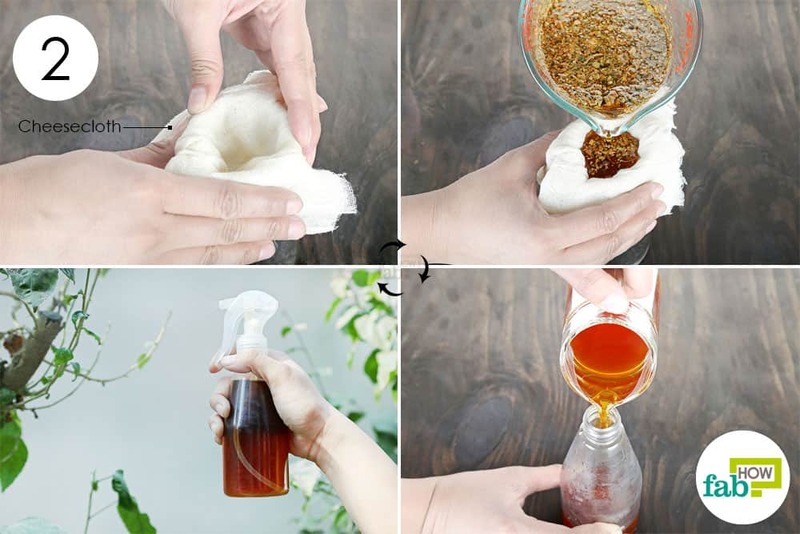 A good first step is to make DIY organic pesticide. Organic pesticides can be made using ingredients that are easily found in your home. They mean no harm to your plant or you – only the pests. Plus, they are easy on your budget. Read on to learn the seven best ingredients that can be used to make DIY organic pesticide at home. Tobacco has been used as a traditional pesticide for hundreds of years. It contains nicotine that can be toxic to garden pests. 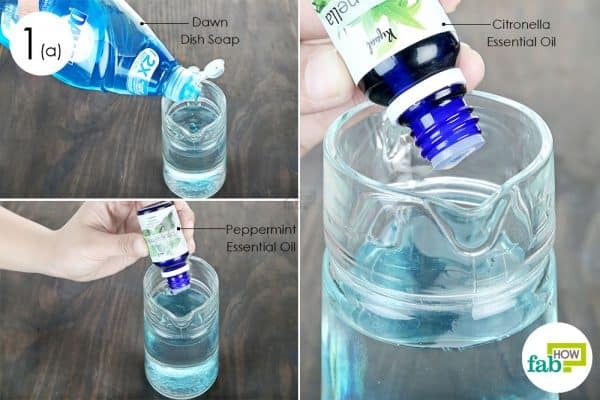 Pour 1 cup of water into a container. 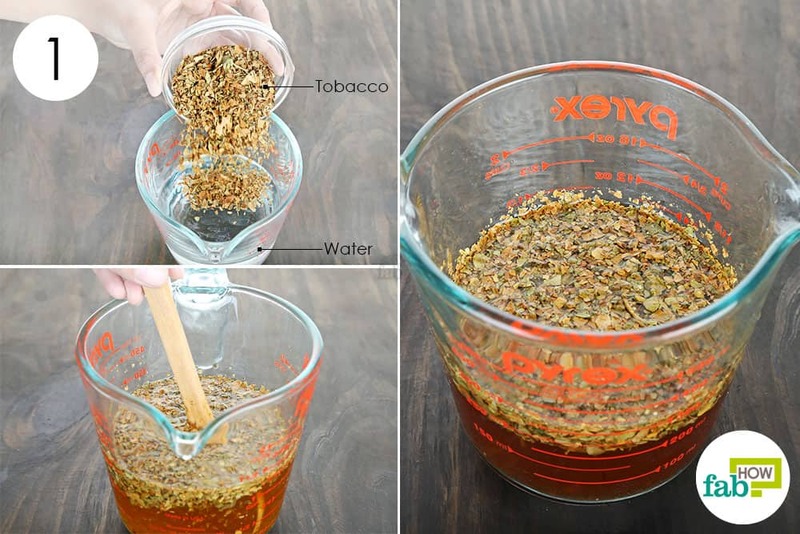 Add 3 tablespoons of chopped tobacco leaves to it. Stir well and let the leaves soak for 24 hours. Secure the cheesecloth over the opening of a small pitcher. Strain the infused water through it. 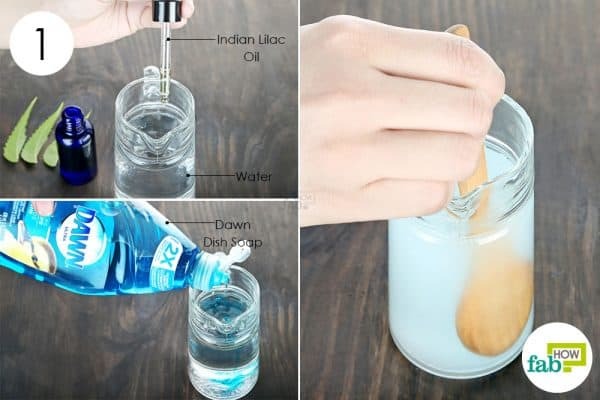 Transfer the liquid to a spray bottle. Spray the liquid on the leaves of the infested plants in the morning. Do this daily for 1 week to get rid of the pests. Caution: Please note that tobacco should not be used on tomatoes, peppers, eggplant, or potatoes since it can potentially spread tobacco mosaic virus. Pungent vegetables like garlic and onion are big turn-offs for pests. Pests are also not big fans of the heat of cayenne pepper. Combined with ingredients like Dawn dish soap and vegetable oil, these DIY organic pesticides can not only kill the existing bugs but also work as a repellent to prevent future infestations. Use the spice blender of your blending machine. Drop 10 to 12 peeled garlic cloves into it. 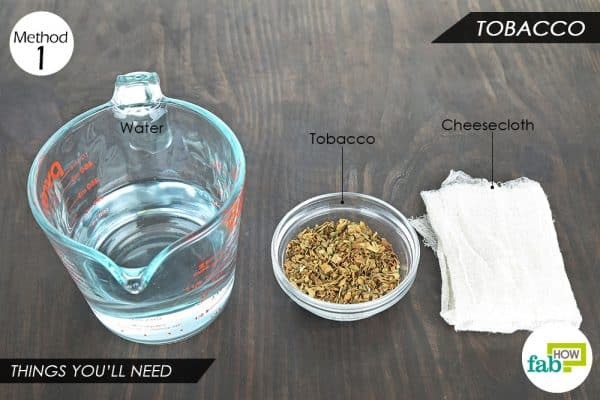 Add 1 to 2 teaspoons of water. Pulse the cloves in 30-second bursts until you get a fine paste. Add the garlic paste to 1½ cups of water in a container. Stir well until the paste dissolves completely. 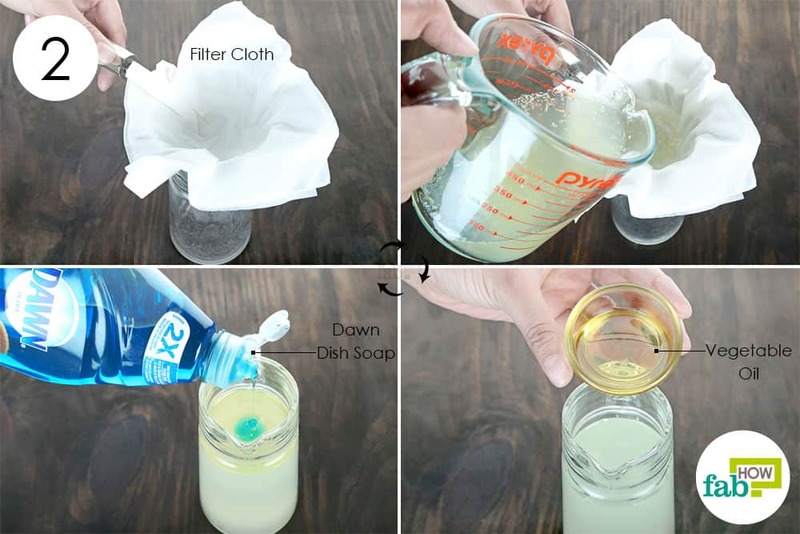 Line a strainer with a filter cloth and place it over an empty pitcher. 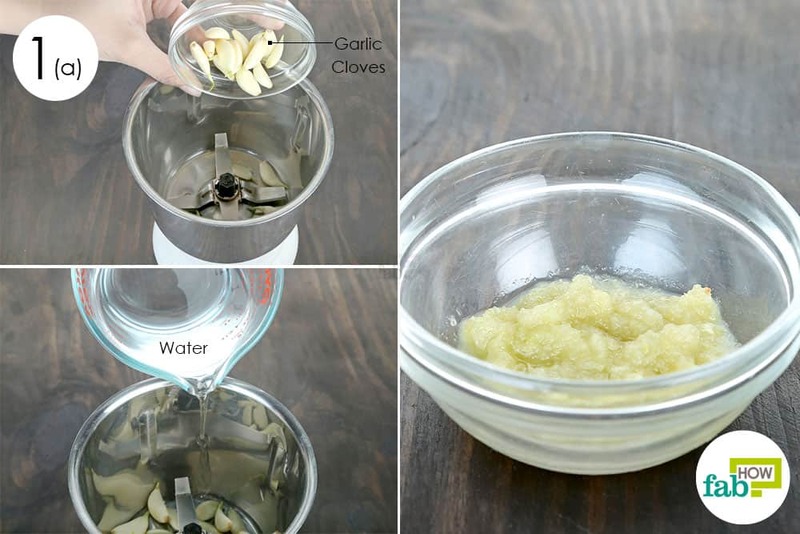 Strain the garlic water through it. Add 2 tablespoons of vegetable oil to the strained liquid. 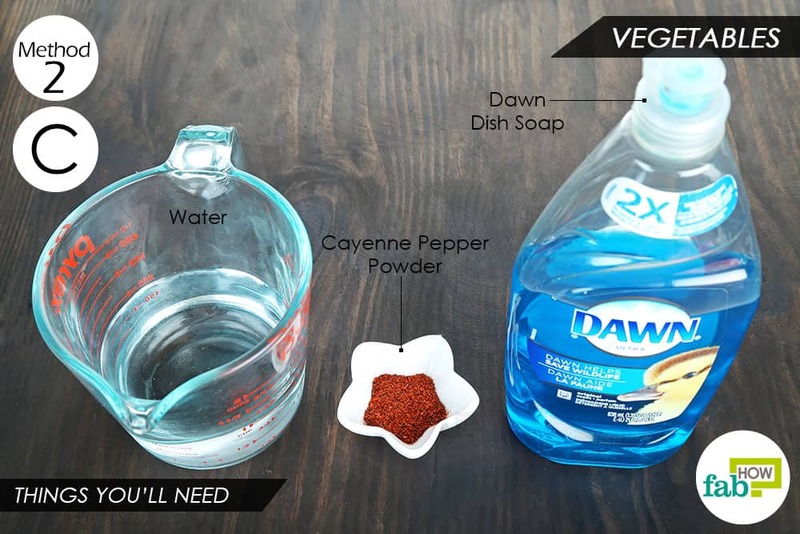 Add ¼ teaspoon of Dawn dish soap as well. 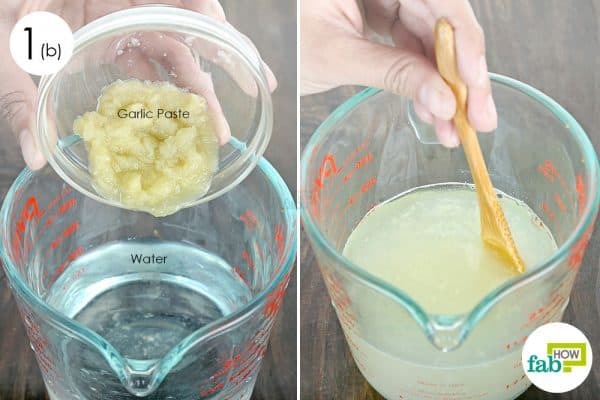 Stir well until the oil and soap blend with the garlic water. 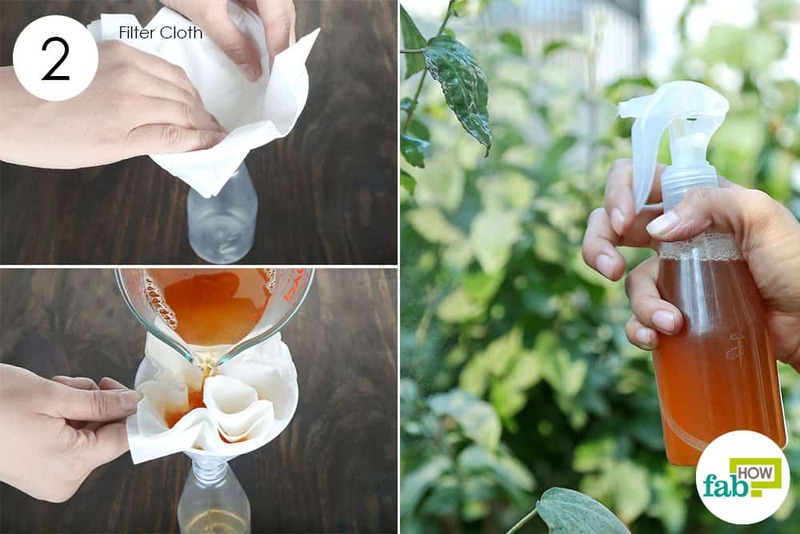 Spray the DIY organic pesticide all over the leaves and flowers of the plants. Ideally, do this early in the morning. Repeat the treatment for 7 days to kill all the pests. You can then use it once weekly to keep pests in check. 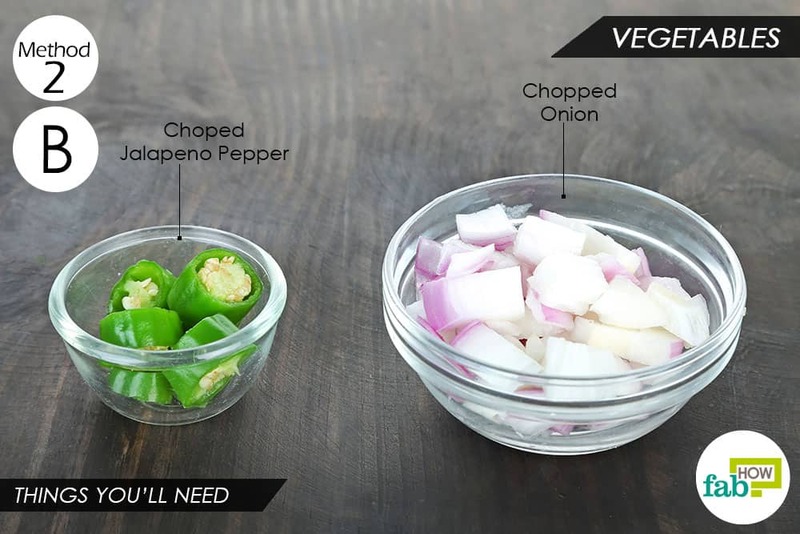 Put 1 chopped onion, ¼ of jalapeno pepper (chopped) and a few spoonfuls of water in the blender. Pulse them for 1 minute or so until you get a fine paste. 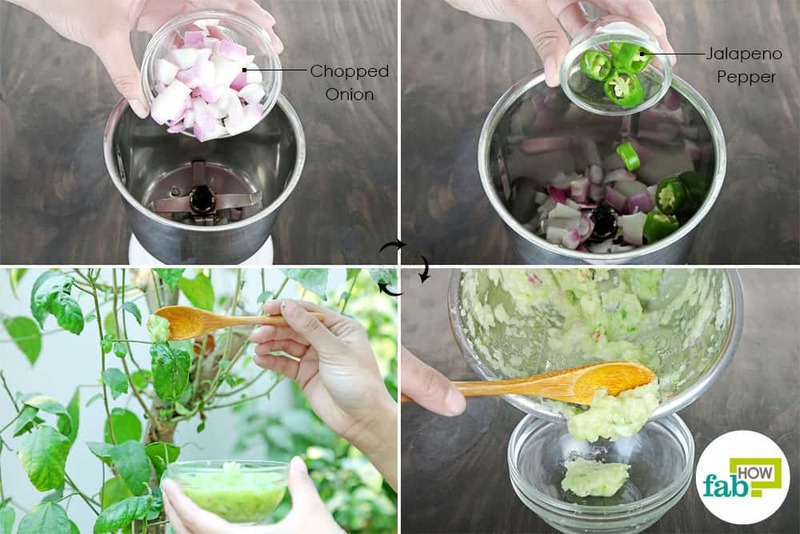 Use a spoon to apply the paste to the highly infested areas of your plants. Apply once daily until the leaves and flowers clear up. 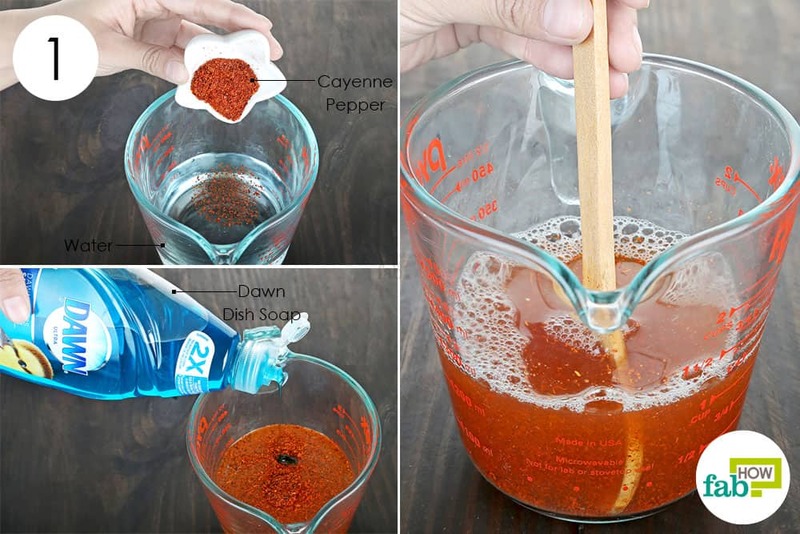 Add a ¼ tablespoon of cayenne pepper powder to 1 cup of water. 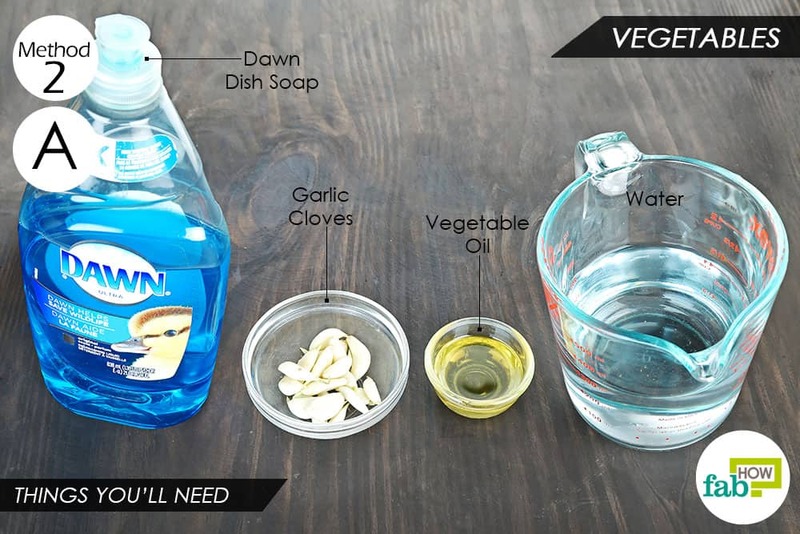 Add 4 to 8 drops of Dawn liquid dish soap. You can use any other dish soap as well. Place a filter cloth in the opening of a spray bottle. Strain the liquid through the filter cloth into the spray bottle. Spray the DIY organic pesticide spray on the infested plants in the morning. Repeat every morning until the infestation is completely treated. In addition to the therapeutic benefits, essential oils can be used to rid your garden of unwanted pests. The volatile oils have strong insecticidal properties that can kill almost all types of garden pests and are nontoxic. The oils coat the bodies of the pests, effectively cutting off their air supply and suffocating them to death. 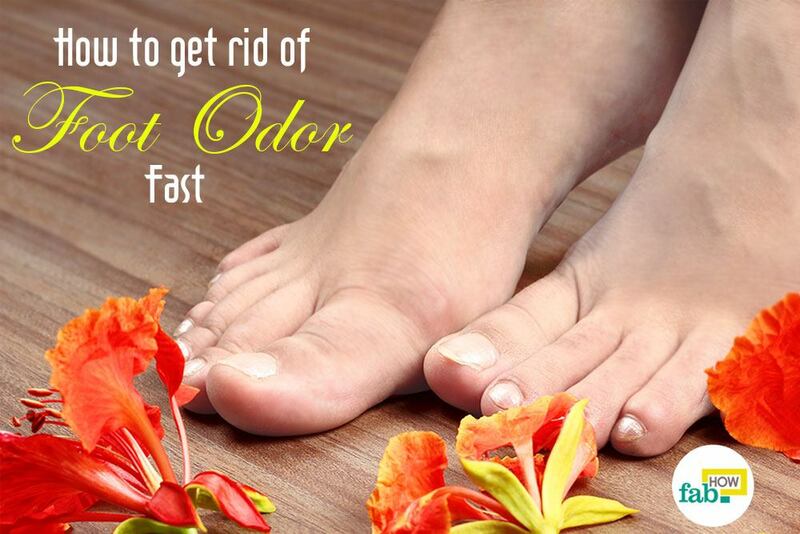 The antimicrobial essential oils also work as a preventive measure to keep the annoying pests at bay. This bug spray uses a combination of essential oils along with dish soap, which helps the oils and water blend together. 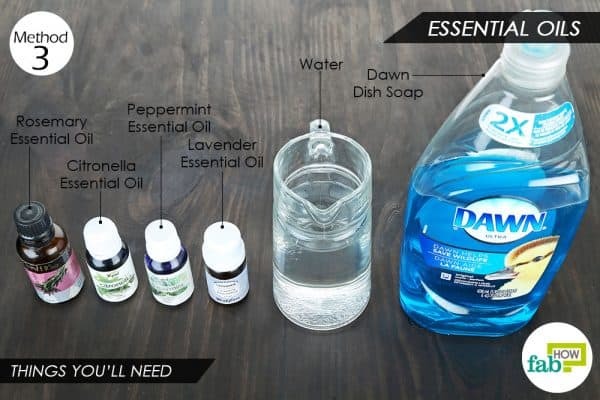 Add 2 to 4 drops of Dawn liquid dish soap to 1 cup of water. Add 10 drops each of peppermint and citronella essential oils. 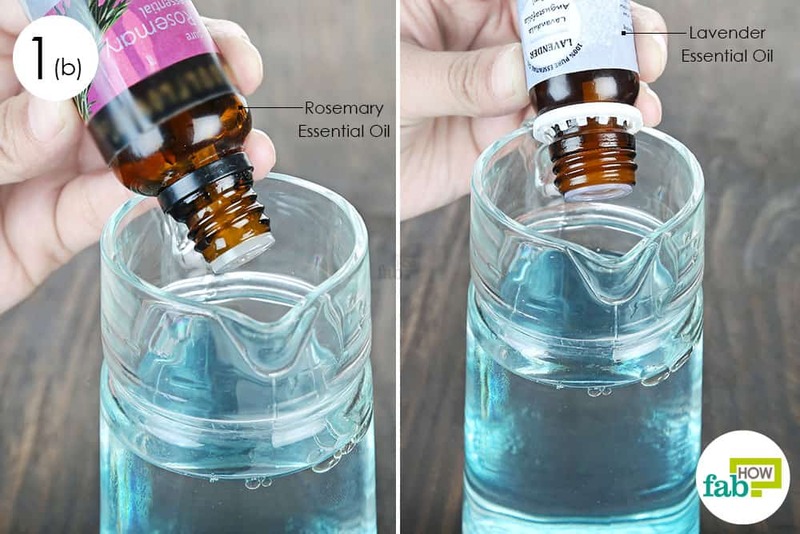 Add 10 drops each of rosemary and lavender essential oils as well. Funnel the liquid into a small spray bottle. Spray the solution on your plants in the morning. Spray the plants every morning for 1 week. You can also use it as a bug repellent by spraying it on your plants once every 2 weeks. 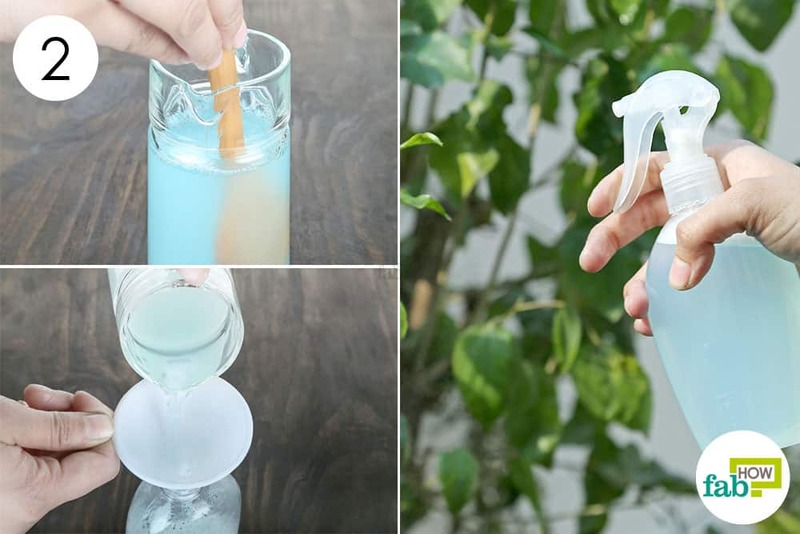 Apple cider vinegar is another eco-friendly option to get rid of bugs in your garden. The acids in the vinegar can easily kill slugs and snails. It can also take care of powdery mildew growth on plants. If you do not have apple cider vinegar, white vinegar will also do. 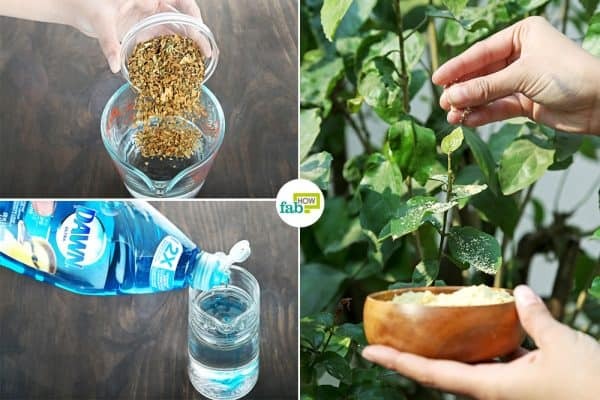 However, vinegar is also an herbicide, so it’s vital that you sufficiently dilute it before applying it to the plants or you’ll end up burning the plant itself. 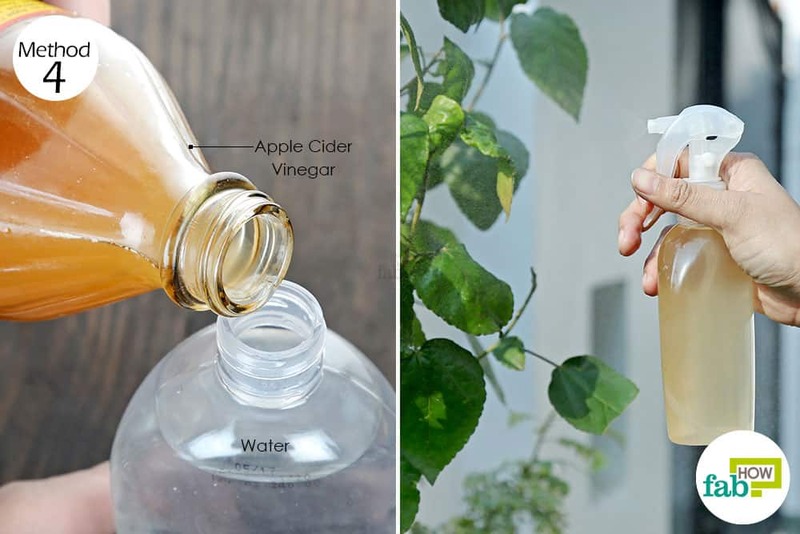 You can also learn how to make your apple cider vinegar. Add 1 tablespoon of apple cider vinegar or white vinegar for every cup of water. Spray the solution generously on your foliage. Spray the diluted vinegar on the plants once every few days to keep them safe from garden critters. Indian lilac (Neem) oil is a traditional insecticide that has been used for many years. It works efficiently as an anti-feeder and hormone-disruptor for insects, killing them at all stages of their growth. Since it is biodegradable and nontoxic, it is also safe to use around your pets. To use neem oil as a DIY organic pesticide, you will need to dilute it with water and add a few drops of dish soap. The soap will help dissolve the oil in the water. Add ½ teaspoon of neem oil to 1 cup of water. Add ¼ teaspoon of liquid dish soap. Stir well to mix everything. Spray the solution on all the affected plants in the morning. Repeat each morning for 1 week to get rid of garden bugs. A simple soap spray is strong enough to take care of pesky pests in your garden. 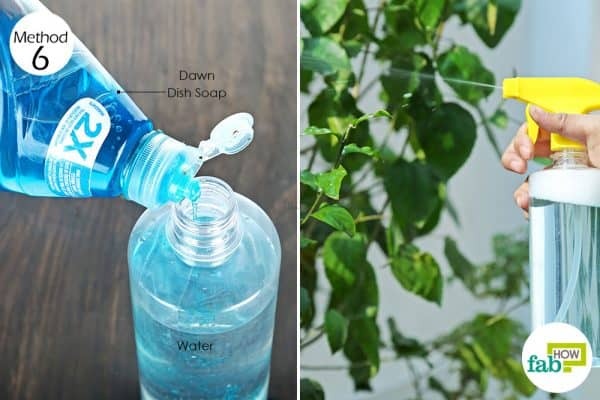 Just add a few drops of liquid dish soap to water and spray it on the foliage to take care of ants, aphids, whiteflies, and other pests. 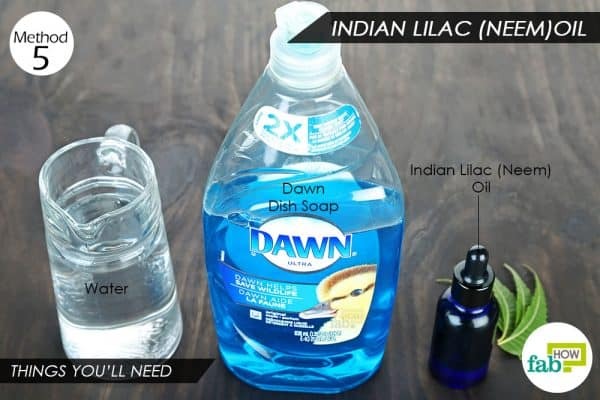 Add 1 teaspoon of Dawn liquid dish soap to 2 cups of water in a spray bottle. Attach the nozzle and give the bottle a good shake. 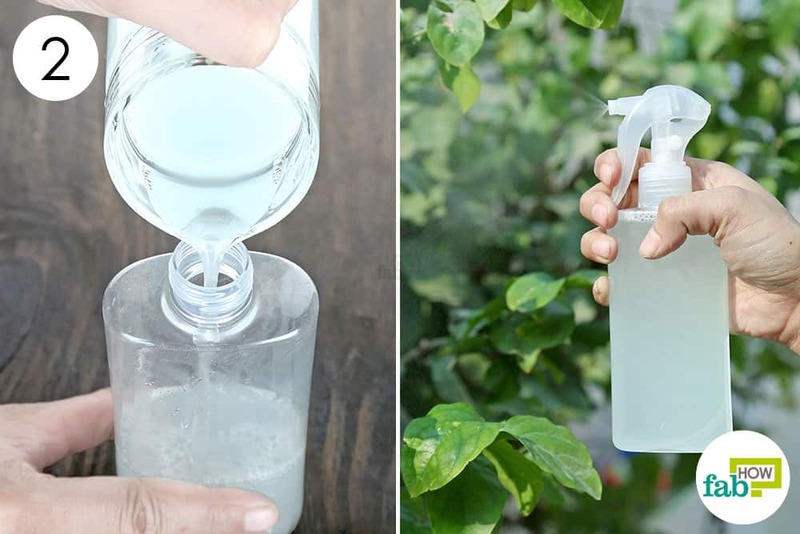 Early in the morning, spray the solution all over your affected plants. Spray it daily for 1 week to get rid of the infestation. 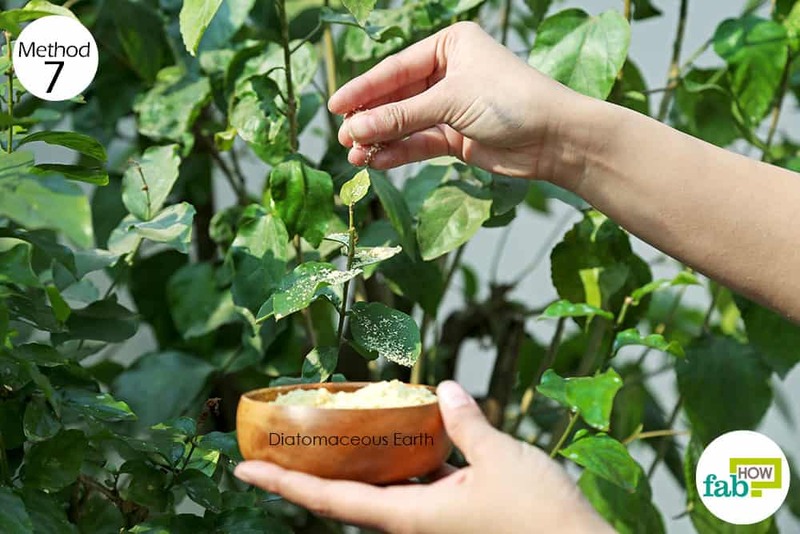 Diatomaceous earth, commonly referred to as DE, can also be used to get rid of garden pests. Its shard-like particles cut through the exoskeletons of fleas and bugs, and they die from dehydration. Since food-grade DE is also safe for animals, you can use DE to get rid of fleas on pets, too. Sprinkle food-grade DE on the leaves of the infested plants. Also, sprinkle it on the bed around the plant to deter the crawlies. Reapply the DE if it gets washed away by rain or wind. Applying DE on the affected plants will get rid of the pests in 1 week. If needed, repeat application after a week. Always do a patch test of your DIY pesticides to check for any adverse reaction. 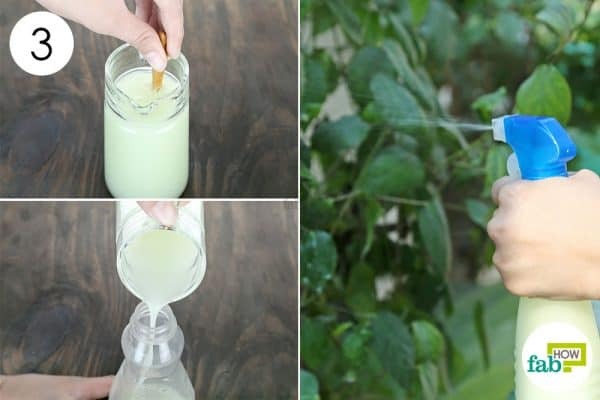 Spray the DIY organic pesticide early in the morning. Pesticides under high temperatures can burn the leaves of your plants. Cloudy days are also ideal, avoid spraying in full sunlight. Apply the pesticides on both sides of the leaves, as most pests can be found hiding on the underside. Do not use too much pesticide in hopes of getting quicker results. Higher concentrations of pesticides can damage the plant. If there is rain in the forecast, use the pesticide only when the weather clears up. The rain will wash away the solution and render it useless. Keep the pesticides and other chemicals away from the reach of children and pets.